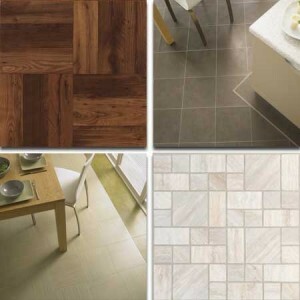 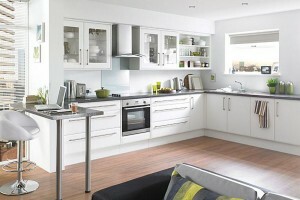 When choosing our kitchens most of us are focused on its functionality and unfortunately primarily on the price. 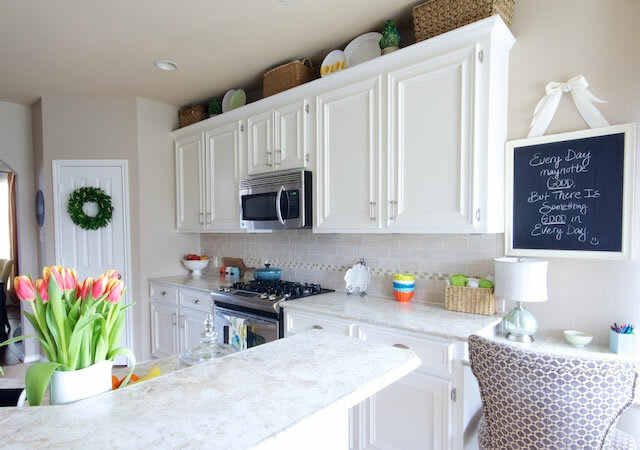 Materials and colors usually come only after that, but if you think your kitchen’s color isn’t an important factor — especially if your kitchen is separated from the rest of your home, think again. 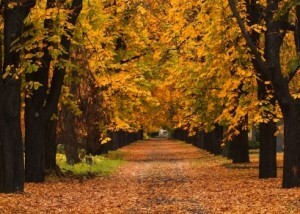 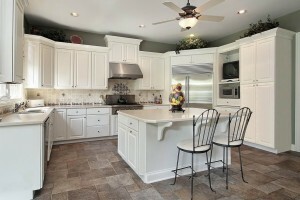 Various research shows that every room in your home has an ideal color. 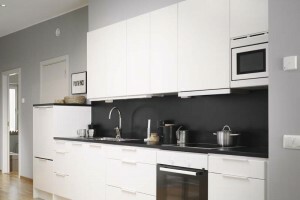 Some colors like green can calm you so they’re perfect choice for bedrooms, while other colors like red can inflame your passion and creativity. 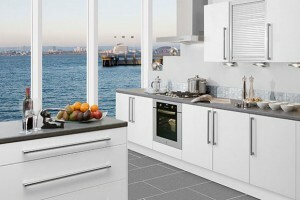 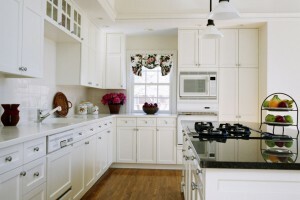 According to experts for kitchens the best choice is white. 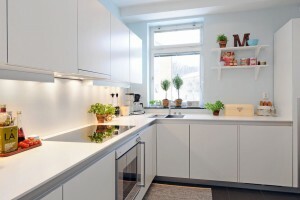 Even though it may at first seem the wrong color since it can be more difficult to clean and maintain, the fact is that white kitchens are becoming more and more popular. 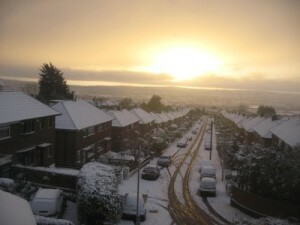 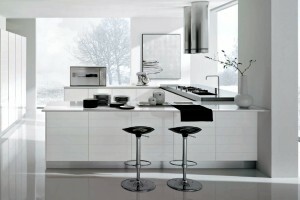 The color white symbolizes freshness, cleanness and happiness. 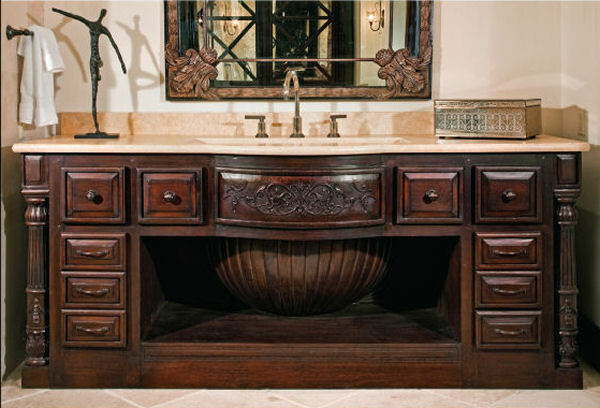 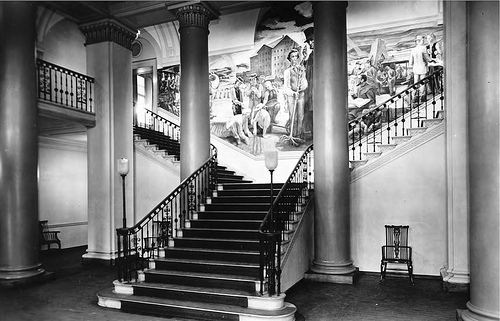 It also gives out the perception of a larger space, and fits great with other parts of your home furniture. 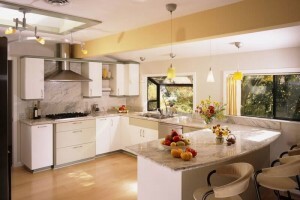 According to designers it’s wise to avoid warm colors such as red, yellow or orange, which are more suited for living rooms. 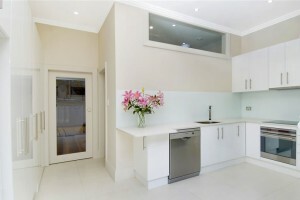 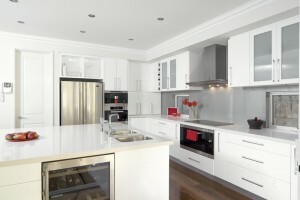 If you decide to go for a modern and popular white kitchen, make sure you pay attention to the materials as well. 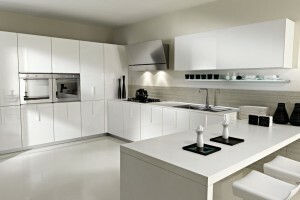 Try to purchase a white kitchen that is constructed of materials that are easily cleaned and maintained. 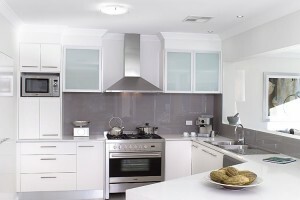 Some materials are also able to withstand damage from knife cuts or similar, which definitely adds to its longevity and keeps your kitchen looking brand new for years to come. 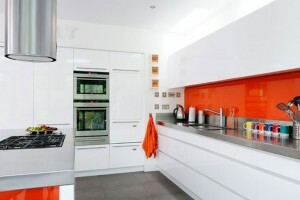 Strong glass surfaces are also in demand for the same reasons you can probably guess: easy to clean. 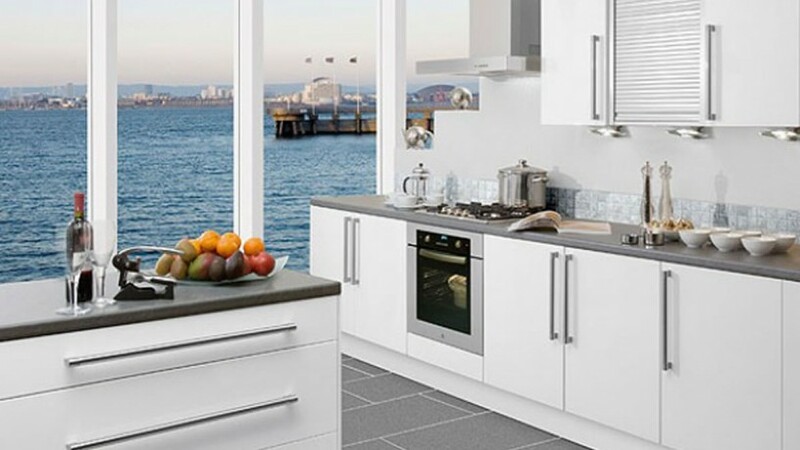 The only downside to higher quality materials which are damage resistant is of course the higher price tag, but just keep in mind that you’re building your white kitchen for years to come and the longer you can keep it clean and without visible damage the better. 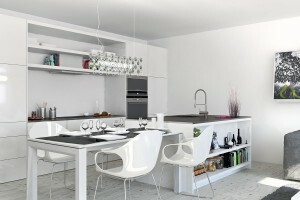 You can take a look at some inspirational ideas for white kitchens below. 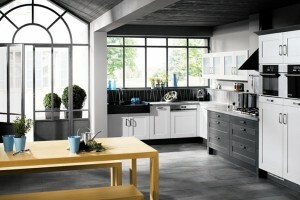 We selected modern, classic and even designer white kitchen photos for you to enjoy and get inspired by. 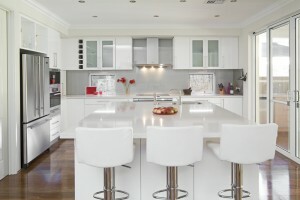 If you’re looking for live examples of how your own kitchen can look then these images will certainly provide you with plenty of ideas. 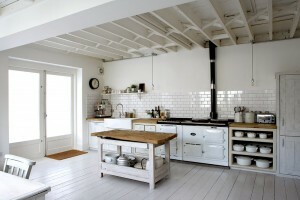 We hope you enjoyed our gallery of white kitchens. 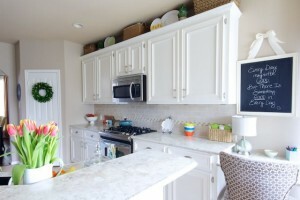 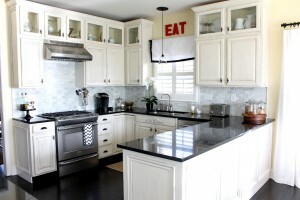 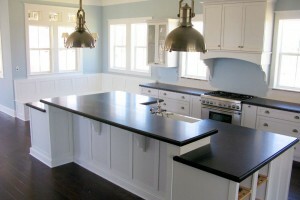 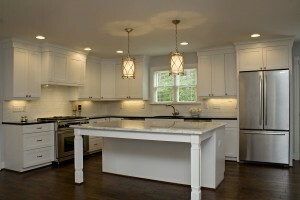 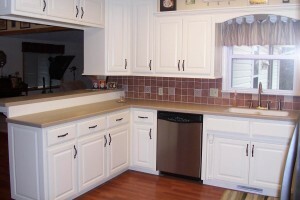 Be sure to check out this article about white kitchen cabinets as well! 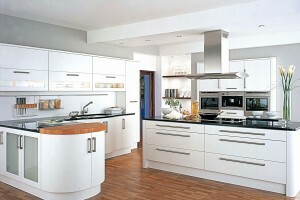 We also have a lot more kitchen design ideas and tips so be sure to read some of our other articles on the topic. 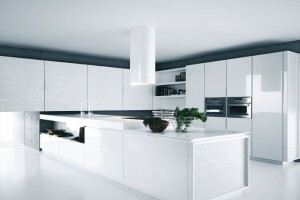 If you're looking for more inspiration about Best Choice for Kitchen Colors is White take a look at our image gallery below!